LIFE UPGRADE LIGHT INFUSION & ACTIVATION– to update your aura in the latest high frequencies from Overseer Beings Beyond All Universes. 1. During this process specific deep Soul Wounds WILL be observed by spirit surgeons, and re-aligned with your higher light, to help your human self, assimilate and integrate with your higher light soul bodies. 2. 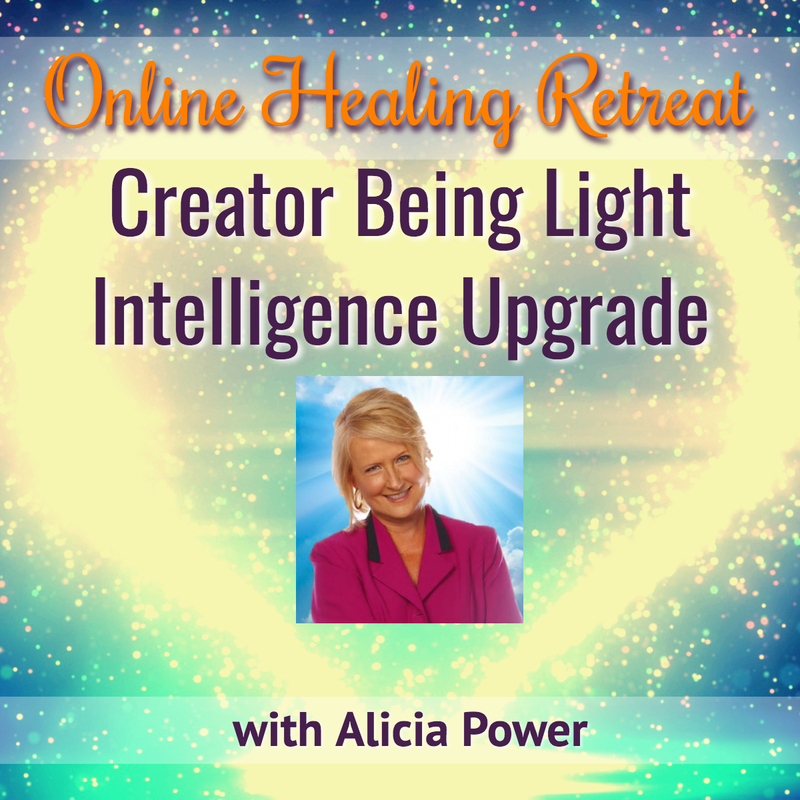 New remembrance and awakening light-intelligence software – which will lift your self-vision, will be downloaded deep into ancient pathways at the core of your soul Akashic history. 3. Global realities will be scanned and ‘understood’, and using our group aura, we will hold the space as Mother Earth receives a powerful infusion of Creator Being light – from Above All Universes. – This will flush out residual fear from powerlessness grids within Earth’s auric membrane. – This will shift participants (deep within soul resonance) base platform into activating their spiritual leadership more strongly. FOUR WAYS TO PARTNER WITH ACCELERATED SPIRIT SURGEONSAfter nearly 30 years as a professional energy healer, while lucidly communicating with Spirit Surgeons attending each healing, I will pass on to you FOUR SIMPLE WAYS to PARTNER with Spirit Surgeons…. So that you receive fast changes to your external life, your physical or psychological pain, your self-mastery, and your soul empowerment.The tools shared are simple, however it is truly the specific spirit partnerships – that will be gently extended to you within this hour workshop, and that will upgrade your own healing practice, your ability to self-shift, and that have the potential to awaken you to your full soul power in this lifetime. This hour will involve full focus on your part so you learn to use the tools. You will need to keep your environment distraction-free. Simply because in the inner world, full heart focus births power.